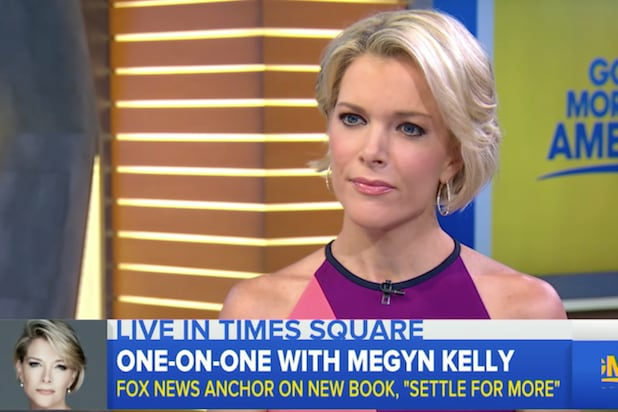 Megyn Kelly had quite a 2016: The Fox News anchor sparred with Donald Trump, premiered a broadcast special and published a memoir. Now she might double her $10 million salary and leave Fox News for another network. Who are the major players in this drama? A former lawyer, the 46-year-old Kelly has worked at Fox News since 2004 and has steadily risen through the ranks. Her contract is reportedly up in 2017 and she is available to leave for greener pastures. But where? 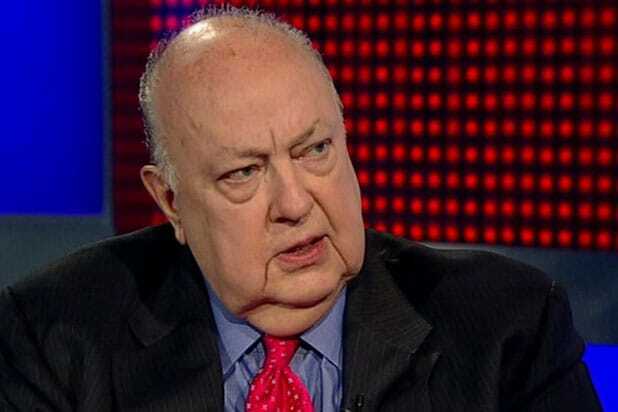 Over the summer 2016, Fox News was thrown into disarray with the sudden exit of its co-founder and onetime powerhouse, Roger Ailes. Kelly initially declined to join colleagues in defending Ailes, and later said he had sexually harassed her -- an accusation her former boss has denied. Kelly is well-positioned to make a switch. In 2015, she hired powerful entertainment agency CAA, presided over by Bryan Lourd, and other top agents. "I don't think that she hired CAA in order to make less money," a former network boss told the Los Angeles Times. One possible landing spot is CNN, which has been on a ratings resurgence under boss Jeff Zucker. But according to the Drudge Report, Zucker has balked at paying Kelly's $20 million ask. 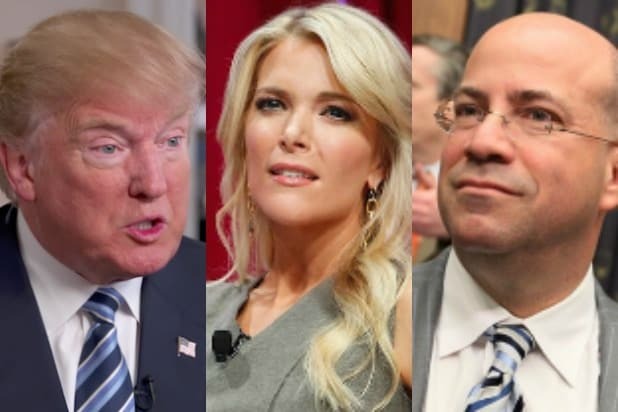 A CNN role for Kelly would also have unknown impacts on the rest of CNN's talent -- including Anderson Cooper, whose 10 p.m. newscast has become a network flagship. A CNN switch for Kelly would leave arch-rival MSNBC out in the cold, and perhaps increase CNN's ratings lead in prime time. Ironically, MSNBC boss Phil Griffin in 2013 demanded an investigation into Kelly's "impossible" good ratings. One person who might not be sorry to see Kelly leave Fox News is Bill O'Reilly, who suggested that by accusing Ailes of sexual harassment, Kelly was making their employer "look bad." "Roger Ailes made the company look bad," Kelly shot back. Kelly's fate at Fox News likely depends on Rupert Murdoch, the News Corp. billionaire who took over direct oversight of the network after Ailes' ouster. Murdoch will need to balance Kelly's star power against the possible morale and messaging problems entailed in keeping her around. And then there's Donald Trump, the president-elect who has had a famously flinty relationship with Kelly. After she asked Trump tough questions during a 2015 GOP debate, he said she had "blood coming out of her wherever." But there's little question Kelly owes much of her fame over the past year to the new commander in chief.